In 1977, Laura Bell, at loose ends after graduating from college, leaves her family home in Kentucky for a wild and unexpected adventure: herding sheep in Wyoming’s Big Horn Basin. Inexorably drawn to this life of solitude and physical toil, a young woman in a man’s world, she is perhaps the strangest member of this beguiling community of drunks and eccentrics. So begins her unabating search for a place to belong and for the raw materials with which to create a home and family of her own. Yet only through time and distance does she acquire the wisdom that allows her to see the love she lived through and sometimes left behind. 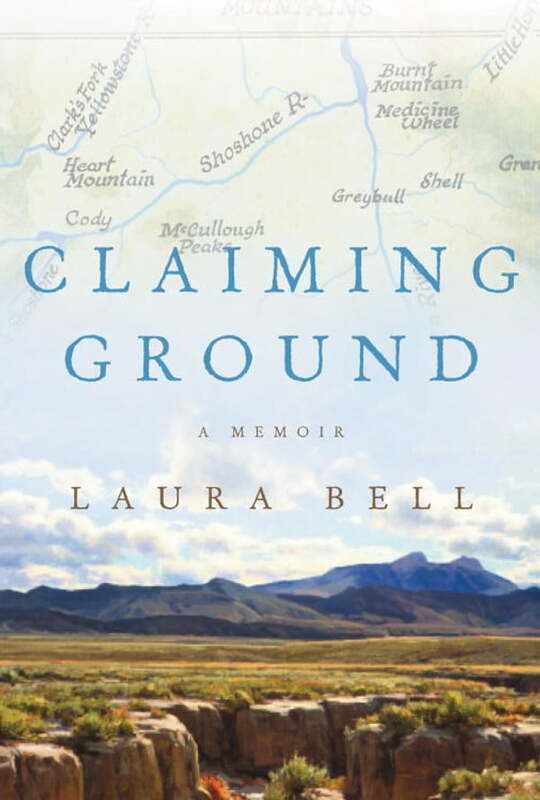 By turns cattle rancher, forest ranger, outfitter, masseuse, wife and mother, Bell vividly recounts her struggle to find solid earth in which to put down roots. Brimming with careful insight and written in a spare, radiant prose, her story is a heart-wrenching ode to the rough, enormous beauty of the Western landscape and the peculiar sweetness of hard labor, to finding oneself even in isolation, to a life formed by nature, and to the redemption of love, whether given or received. Quietly profound and moving, astonishing in its honesty, in its deep familiarity with country rarely seen so clearly, and in beauties all its own, Claiming Ground is a truly singular memoir.